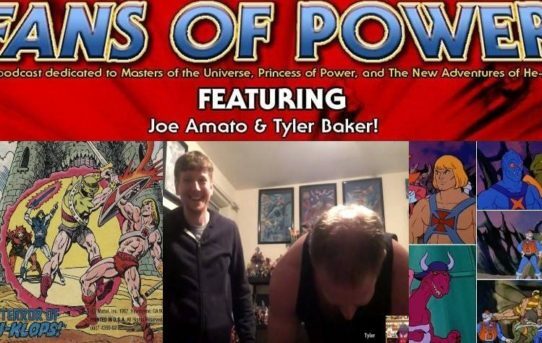 We will be discussing recent He-Man news, “Evil Under The Stars” story, Melaktha discussion, and more! 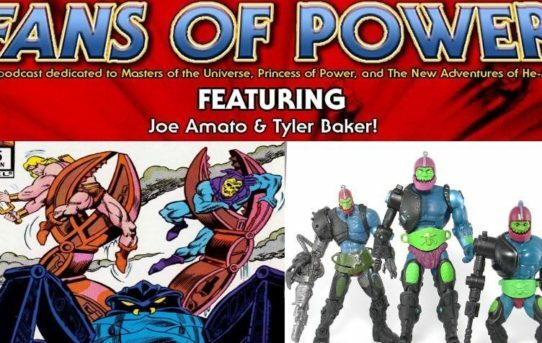 Fans of Power Episode 165 – *New* Super7 Reveals! + Jitsu Figure Showcase! 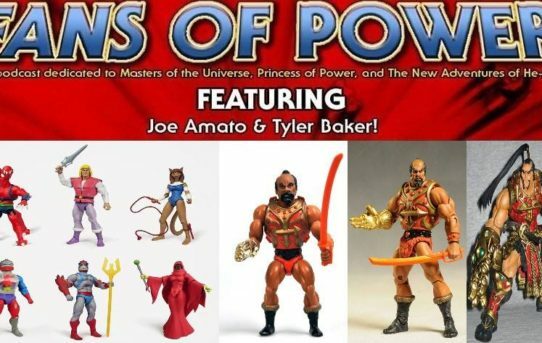 FANS OF POWER discusses the recent Super7 reveals and more! 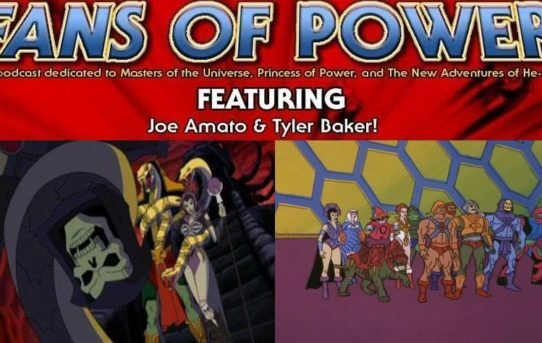 Fans of Power Episode 164 – To Save Skeletor Commentary + Who’s the orginal ruler of Snake Mountain? 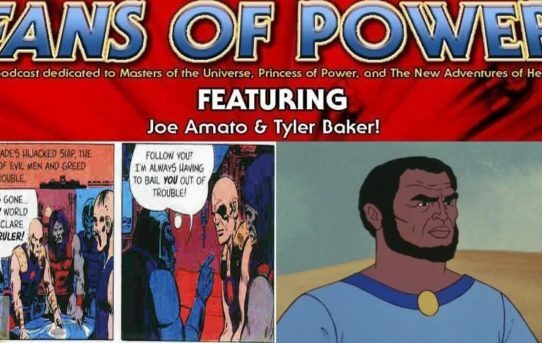 FANS OF POWER podcast provides commentary for “To Save Skeletor “ and more! We will be discussing some recent Masters news, a profile on Granamyr, “Danger At Castle Grayskull” story, and more! 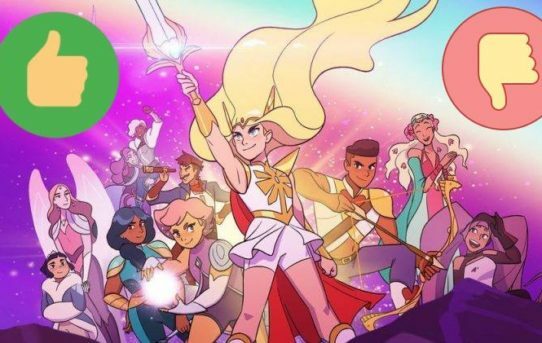 We will discuss some recent Funko Masters of the Universe News, the Monstroid comic, and a character profile discussion for Trap Jaw. 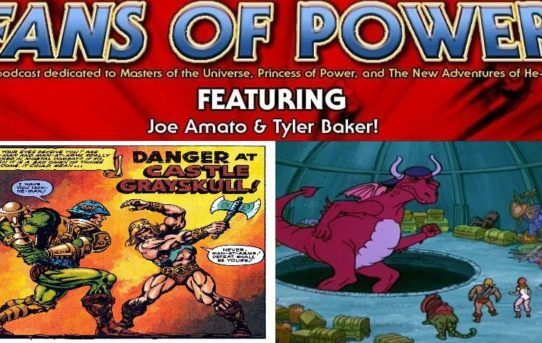 We will be discussing the Christmas He-Man figure issues, the mini comic “Enter Buzz Saw Hordak”, and more! 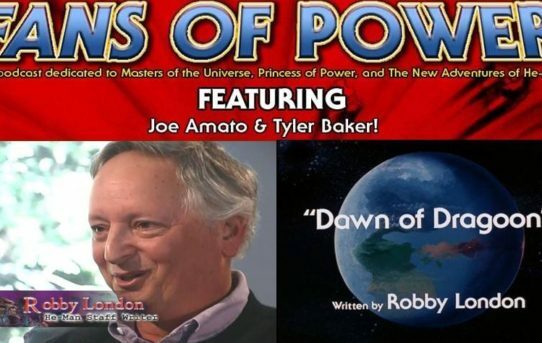 Fans of Power Episode 159 – Special Guest Robby London! 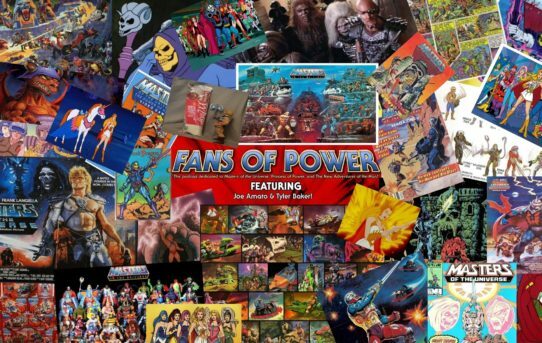 Fans of Power Episode 158 – MOTU Survivor Series+Kobra Khan – Evil Warrior or Snake Man? We will be doing our own Masters of the Universe Survivor Series with fan participation from the chatroom, and more! We will be discussing the Newspaper Comic story “Terror Takes Time”, a commentary for “Unexpected Ally”, and more!